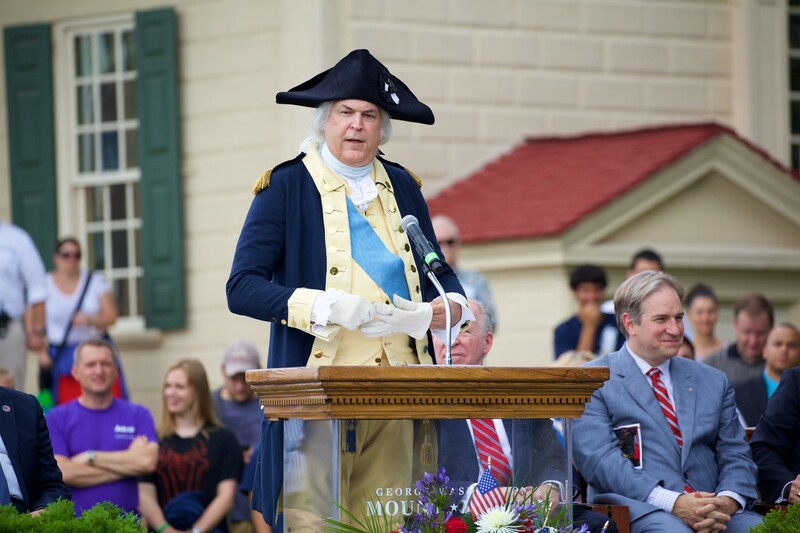 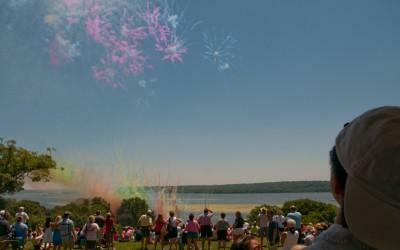 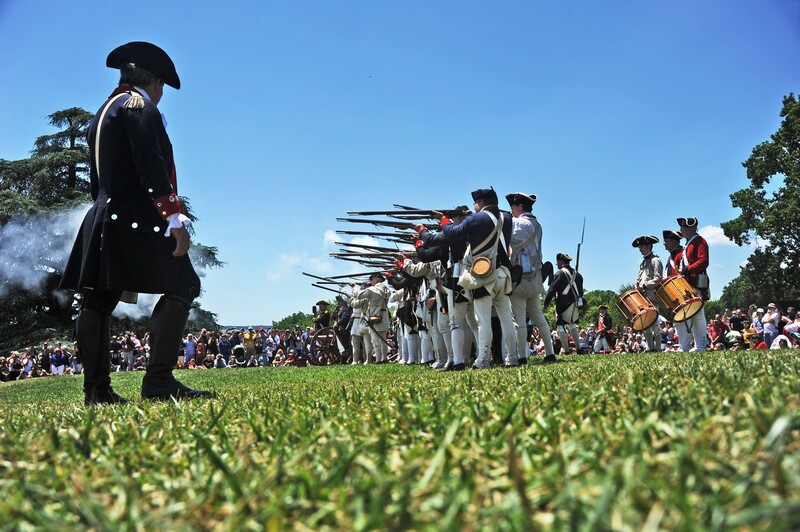 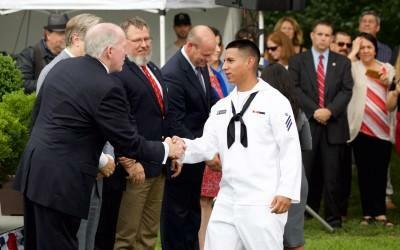 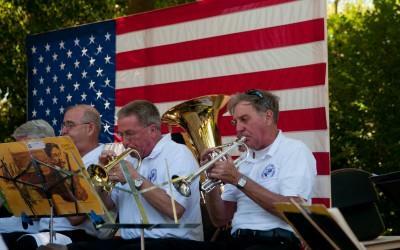 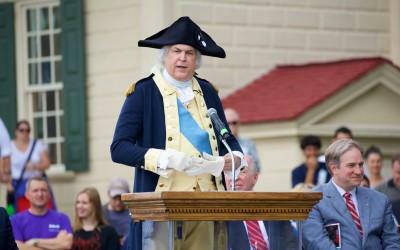 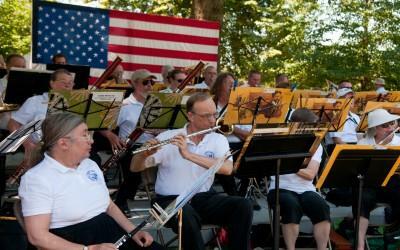 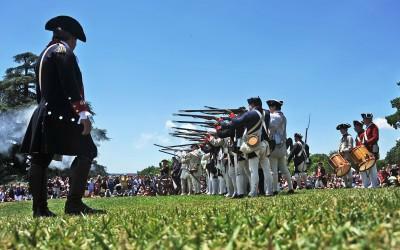 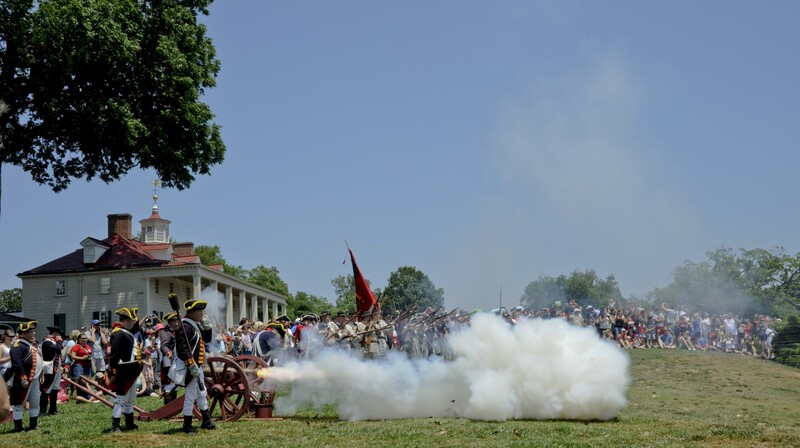 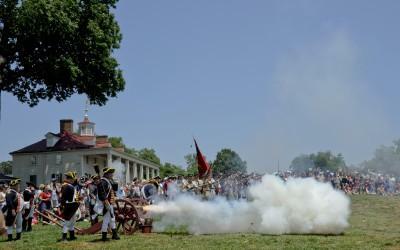 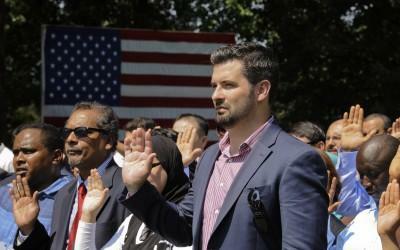 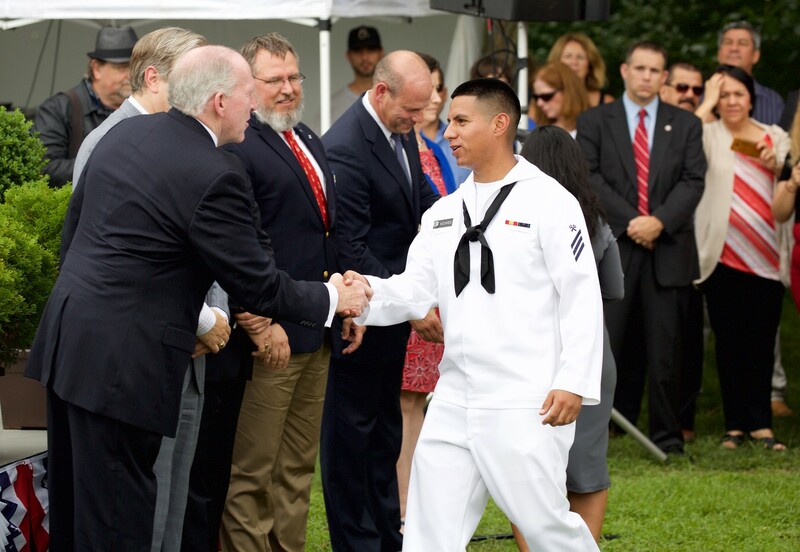 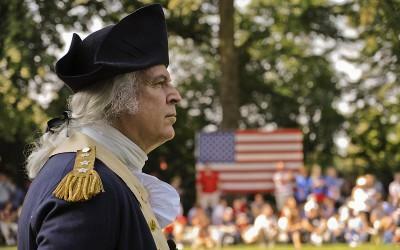 Salute the first commander in chief during Mount Vernon's annual Independence Day event! 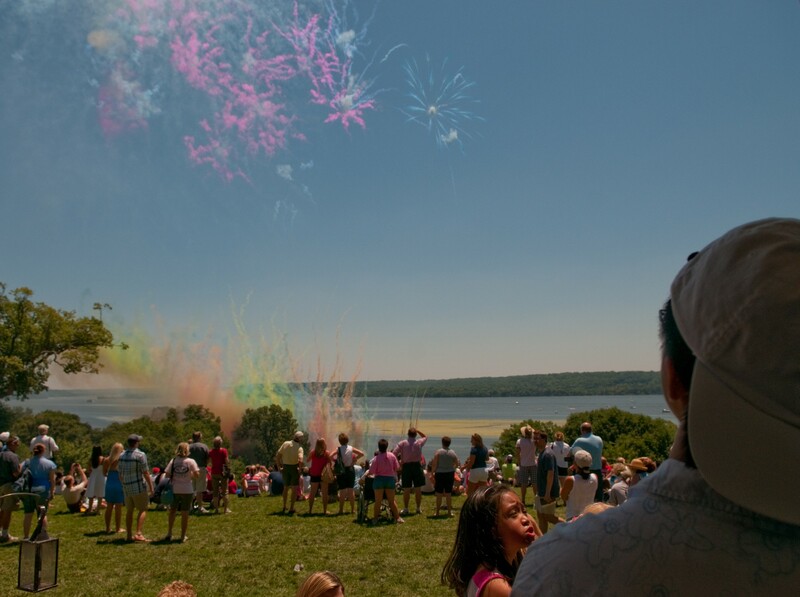 Watch dazzling made-for-daytime fireworks shoot off over the Potomac River and listen to the roar of cannon fire while viewing special military re-enactments throughout the day. 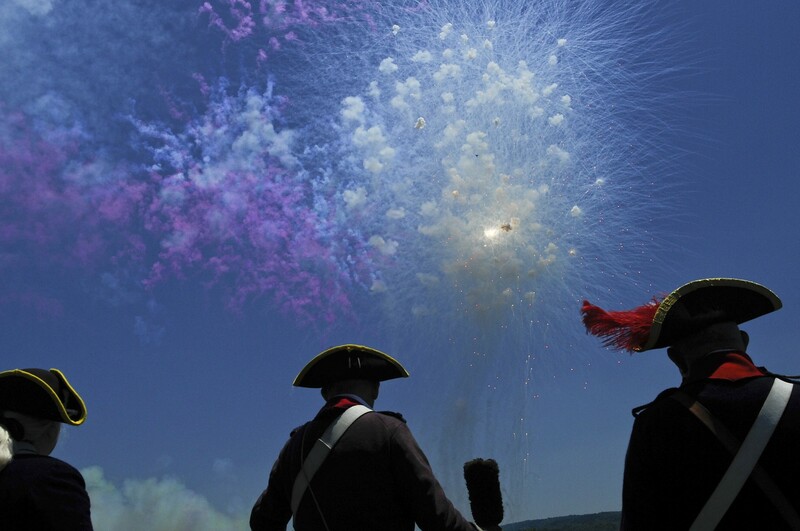 Advance ticket purchase is suggested. 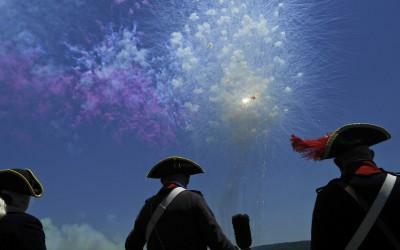 Celebrate Independence Day with daytime fireworks, military re-enactments, and a wreathlaying ceremony. 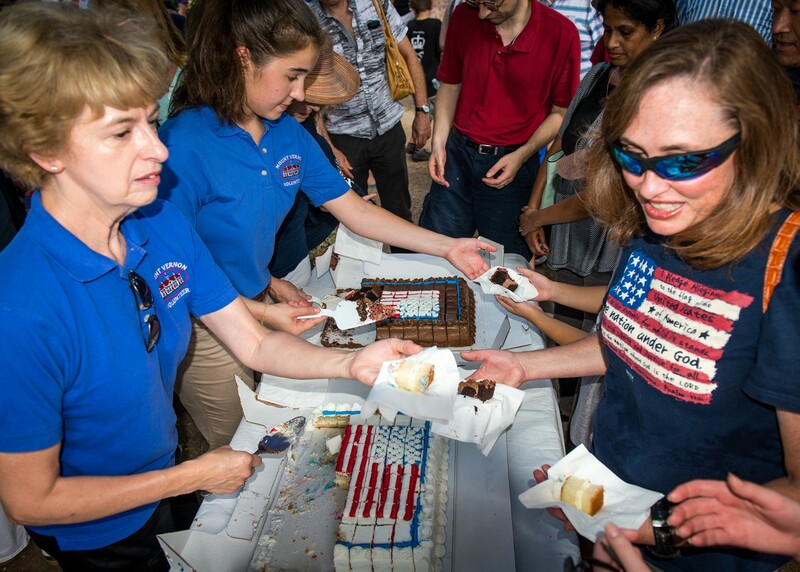 Enjoy free birthday cake (while supplies last) and visit with General and Mrs. Washington. 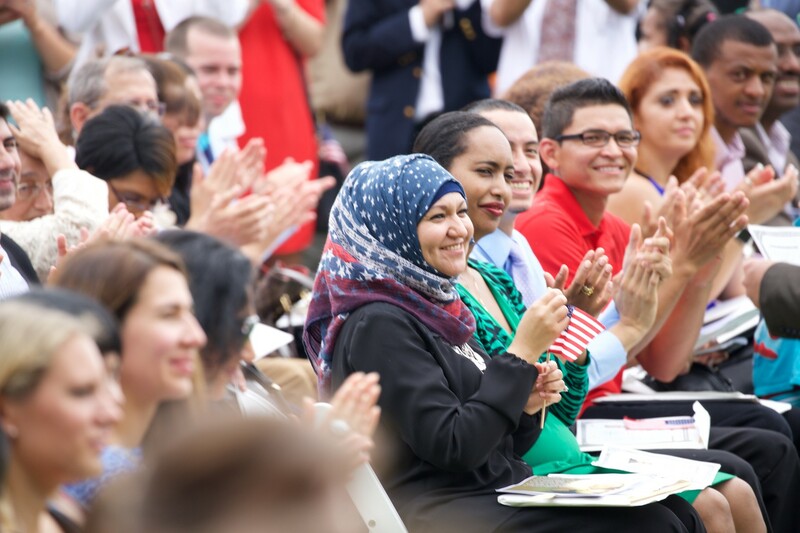 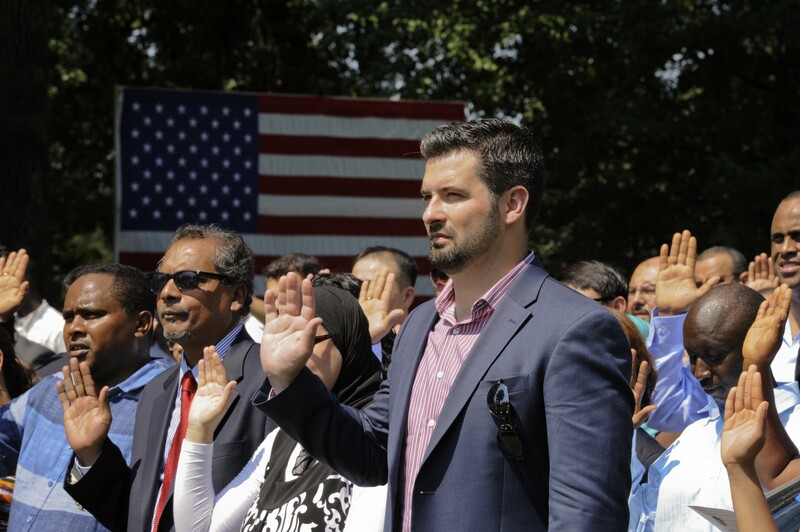 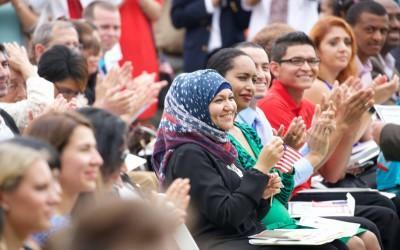 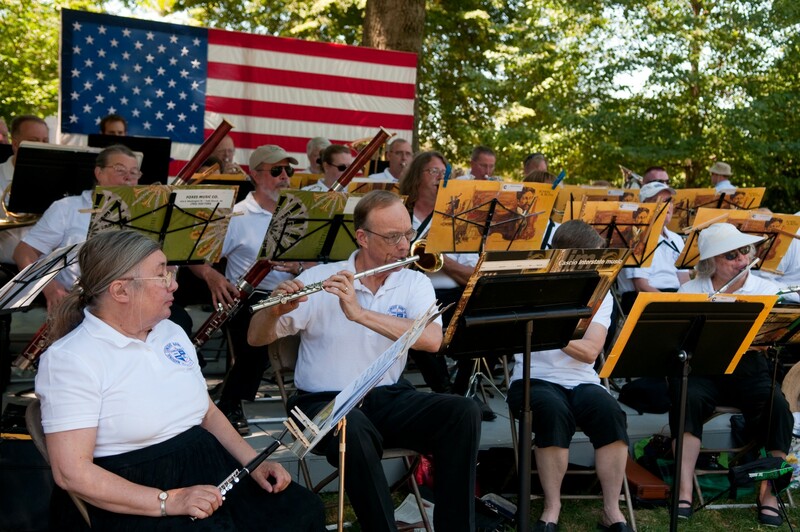 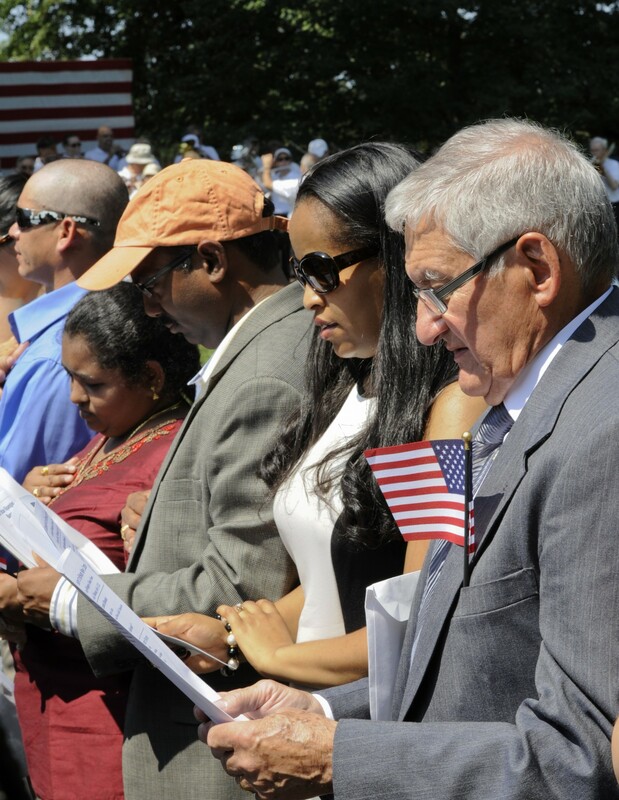 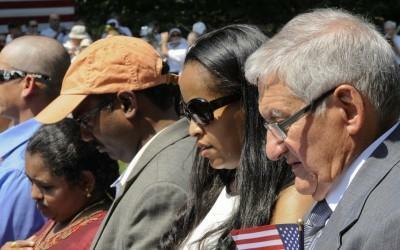 Listen to a performance by the National Concert Band during its "Red, White and Blue" concert and observe a moving ceremony to honor new citizens. 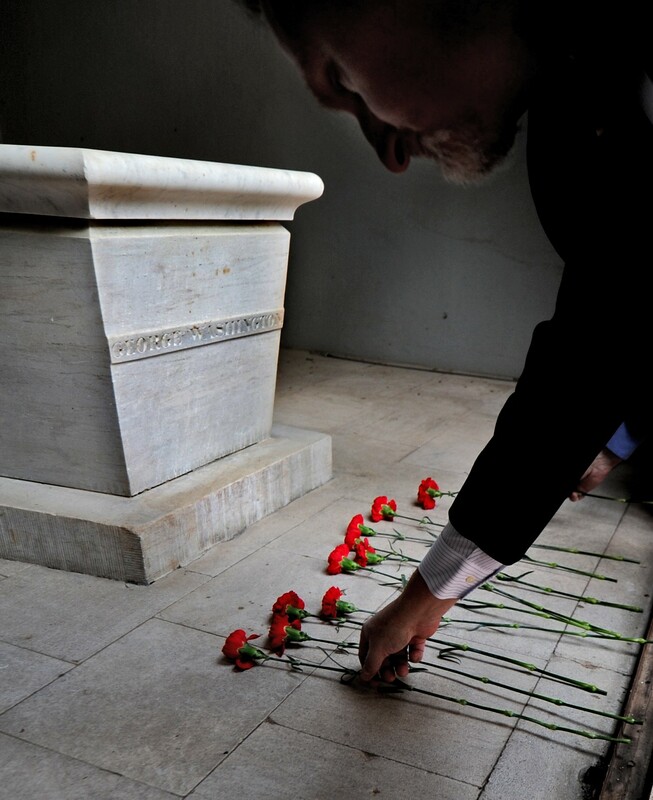 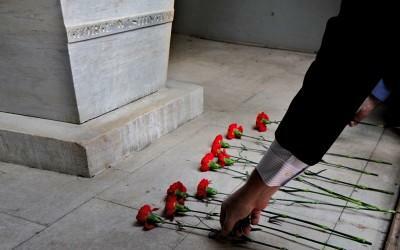 Spend a truly inspiring day at a truly inspiring place. 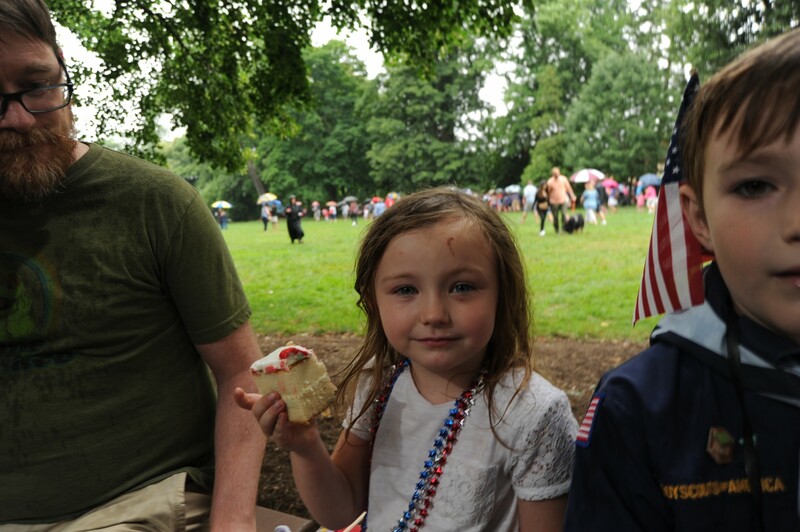 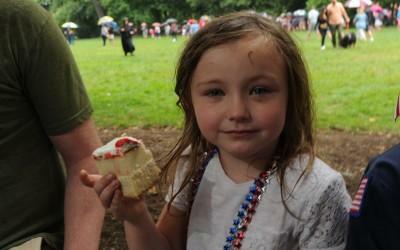 An American Celebration takes place rain or shine. 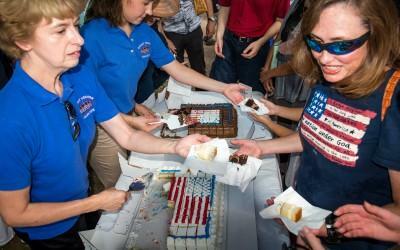 Watch highlights from last year's celebration. 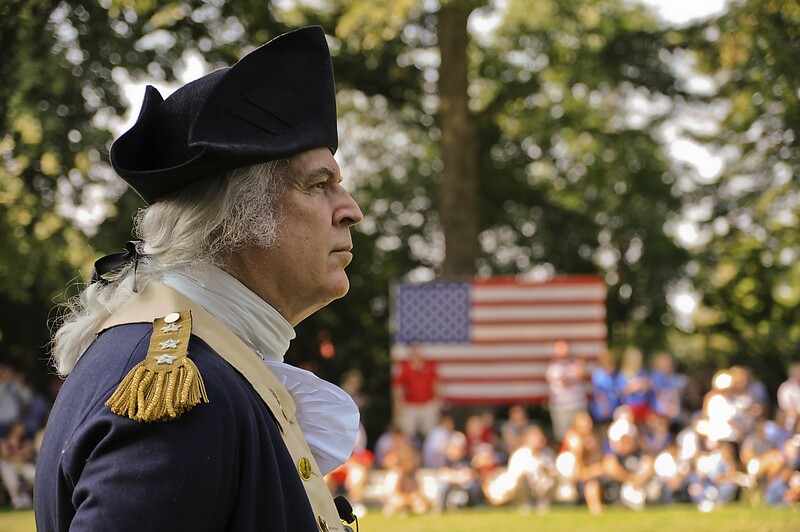 This 100% heavyweight nylon flag measures 3’ x 5’ and was proudly flown at Mount Vernon. 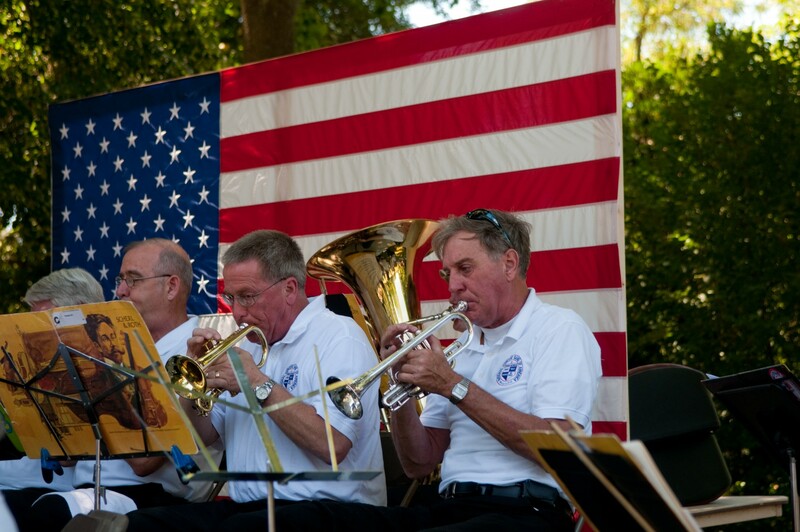 This 5' x 3' fringed woven throw is patterned after the symbol of our country.